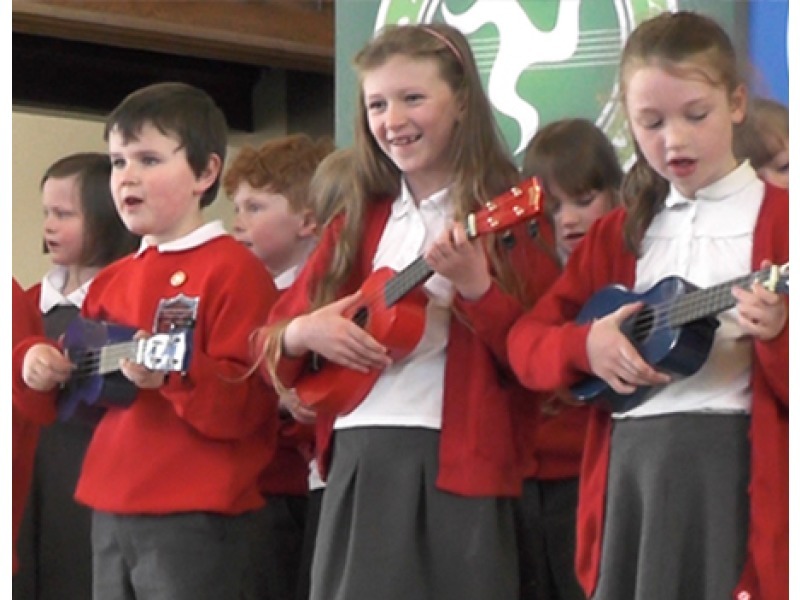 The 8th annual Manx Folk Awards is inviting entries from schools and teachers. Celebrating Manx music, song, dance, poetry and Gaelic, the Aundyryn Kiaull-Theay Vannin (Manx Folk Awards) are competitions for children aged 3 - 18. As well as offering classes for young singers, instrumentalists, dancers, choirs and folk groups, there are special classes for brass, sax and flute players, whole class whistle groups, and new duologue recitation classes in Manx dialect and Gaelic. This year is themed around the Island’s status as a UNESCO Biosphere. Organised by the Department of Education, Sport and Culture and Culture Vannin, the competitions take place at the Youth Arts Centre and Trinity Church in Douglas and St Johns Methodist Hall from Sunday 31st March - Thursday 4th April 2019. Prizes are sponsored by Manx National Heritage and the Malcolm Scott Dickinson Charitable Trust. Entries close on February 15th 2019.